New surveys highlight shifting views on public cloud | Faction Inc. According to two new surveys, the public cloud looks to play an increasing role in enterprise IT strategies, although few organizations are willing to go all-in on it. What this data shows is that while many organizations understand the benefits of cloud computing, a consensus has yet to be reached on how it can best be leveraged. In 2016, JPMorgan surveyed more than 200 CIOs to get their take on which vendors they turned to the most, and what technologies they would be leveraging in the coming months and years. The CIOs, all of whom oversee IT budgets meeting or exceeding $600 million, listed Microsoft and Amazon as their top two vendors, Business Insider reported. That these two vendors, both of whom loom large in the public cloud space, made it to the top of the vendor heap in the JPMorgan survey shows just how important the public cloud has become. Indeed many of the CIOs polled thought cloud represented the future of IT workload hosting, with Business Insider reporting that the number of enterprise workloads hosted in such a cloud environment will likely grow 300 percent between 2016 and 2020. Is there a dark side to public cloud? Yet despite this apparent optimism in the public cloud, many businesses are not yet convinced that it is an ideal option for all circumstances. 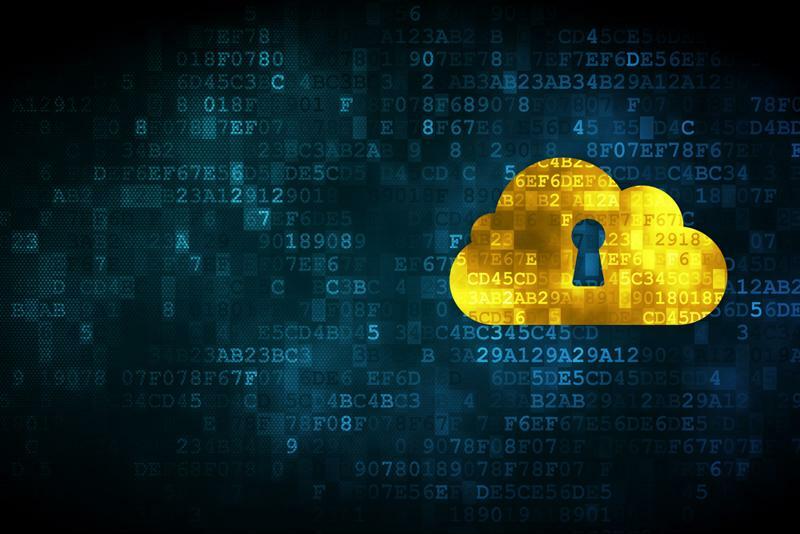 In fact, a recent survey from Intel found that only around 13 percent of those polled look to the public cloud to host sensitive data warehouses. This hesitance, perhaps not surprisingly, stems from compliance and security concerns, Business Cloud News reported. The Intel report found that 72 percent harbored compliance concerns, while 35 percent of those surveyed said thought senior leadership fully grasped the security concerns that come with public cloud usage. Not everyone is convinced of the benefits of public cloud. While these two recent reports may seem to be contradictory at first, they both point to similar cloud trajectories in the enterprise. On one hand, organizations clearly see the value of public cloud, bringing increased flexibility and scalability to IT. On the other hand, this lack of direct control and oversight causes some to worry that the public cloud opens them up to security and compliance issues. In light of these two reports, it should come as no surprise that hybrid cloud has emerged as the go-to choice for hundreds of companies. The RightScale 2016 State of the Cloud Report found that of the 95 percent of companies using the cloud, 71 percent of them are leveraging a hybrid environment. In contrast, only 6 percent solely use private cloud and just 18 percent rely on public cloud. By combining the flexibility and scalability benefits of public cloud with the direct oversight and control benefits of a private environment, hybrid cloud has become the ideal cloud choice for many organizations today.